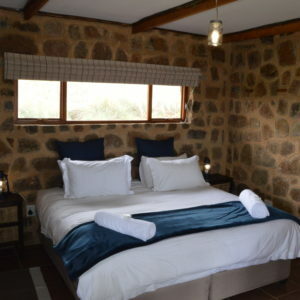 1 x double bedroom (2 single beds or 1 king size bed per room). 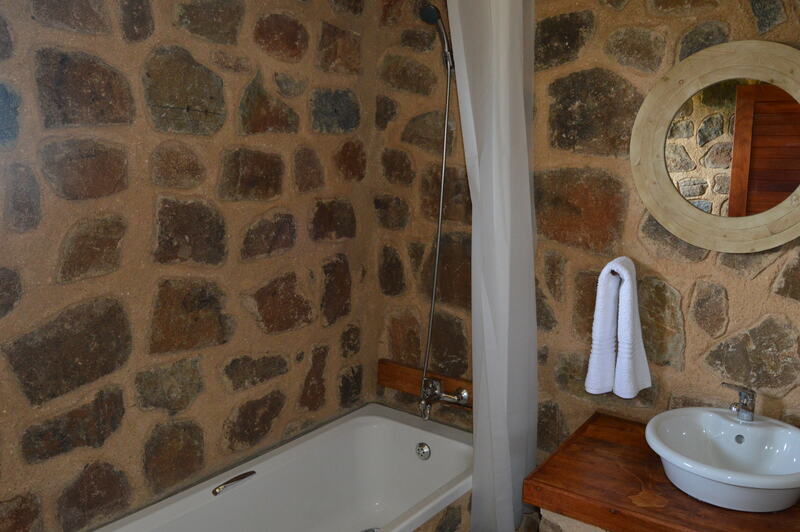 All linen provided. 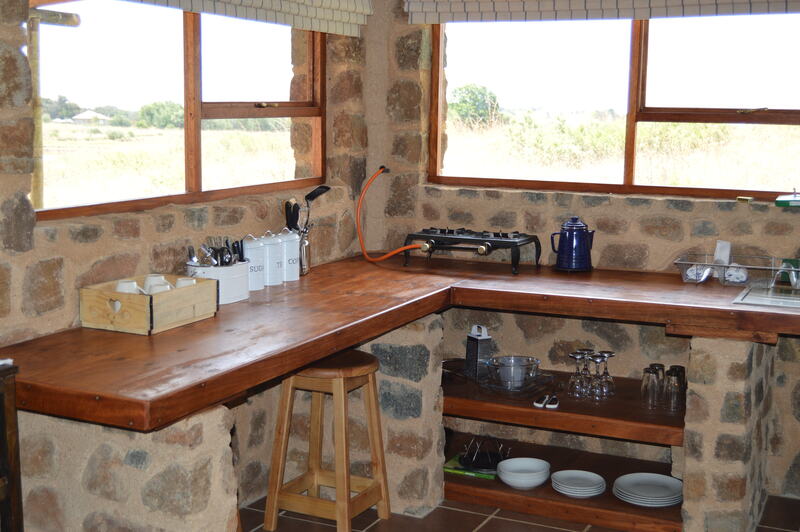 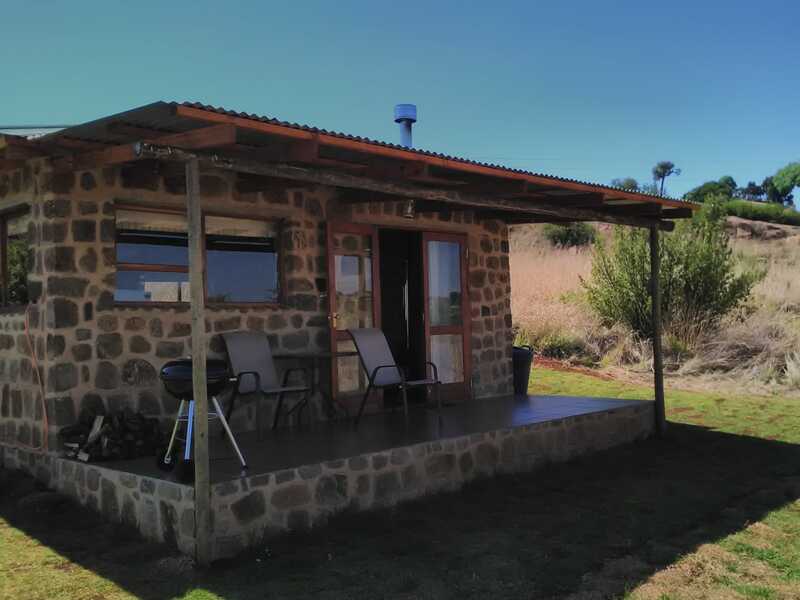 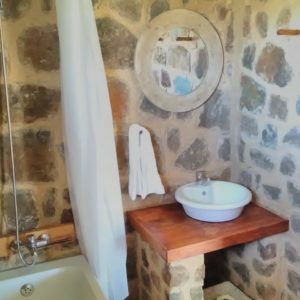 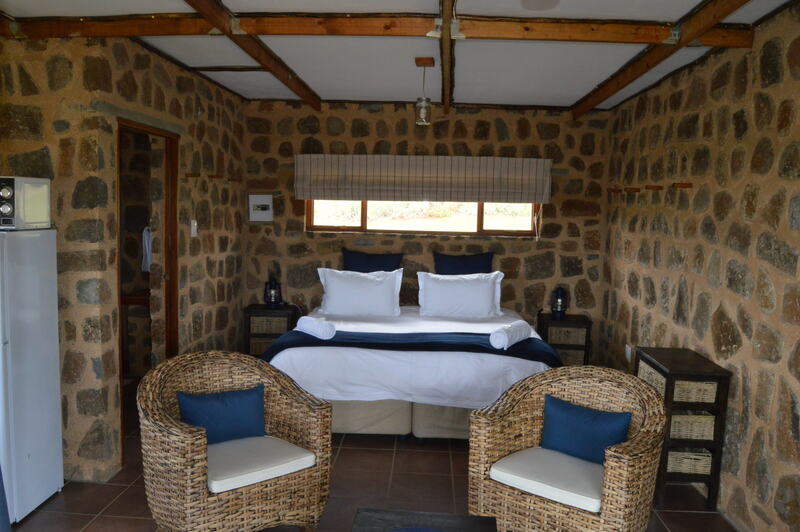 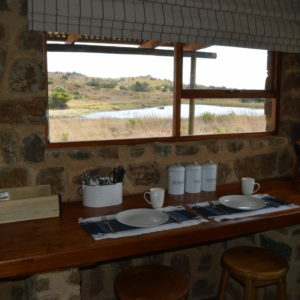 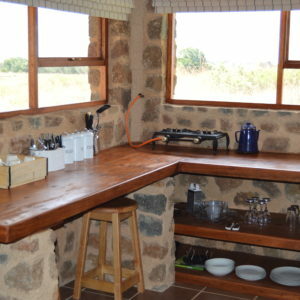 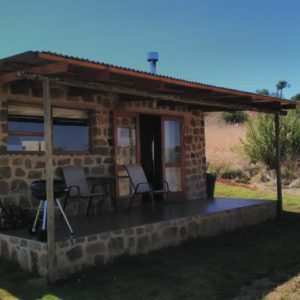 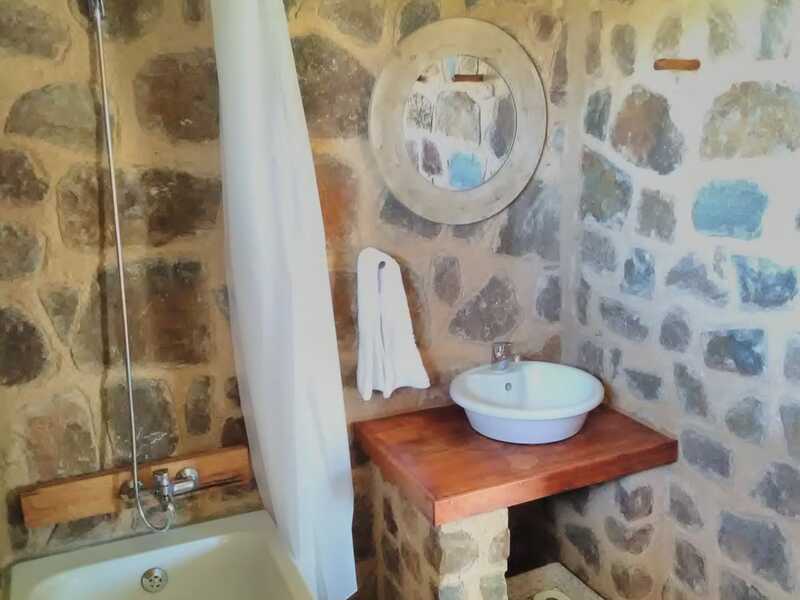 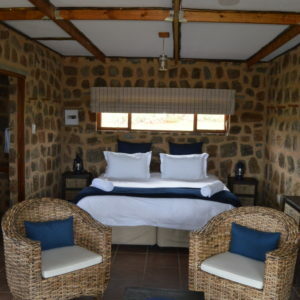 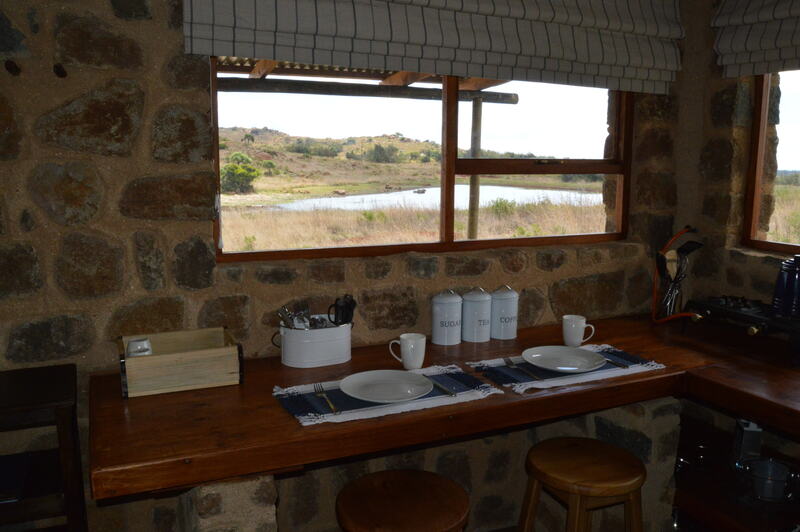 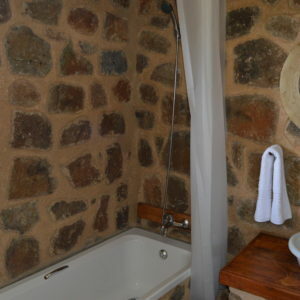 Marabou Cottage is R800 to rent per night for 2 guests. 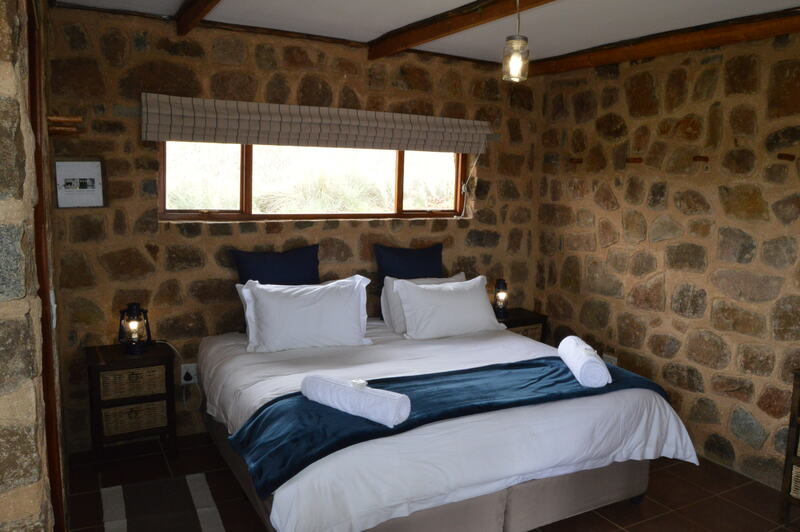 Please note a 50% deposit is required to secure your reservation and the balance is payable prior to arrival.